About the Book This unique book is the first to bring together a group of influential China experts to reflect on their cultural and social encounters while travelling and living in the People’s Republic. 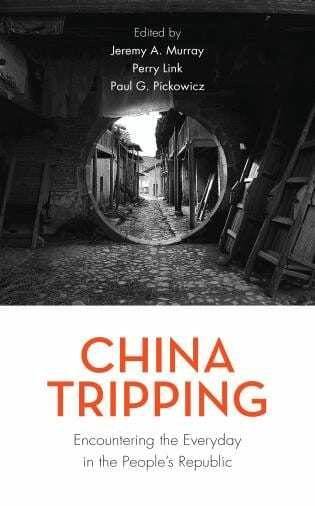 Filling an important gap, it allows scholars, journalists, and businesspeople to reflect on their personal memories of China. Private experiences—vivid and often entirely unanticipated—often teach more about how a society actually works than a planned course of study can. Such experiences can also expose the sometimes naïve misconceptions visitors often bring with them to China. China experts relate stories that are always interesting but also more: they tell not just anecdotes but telling anecdotes. Why are there no campus maps? (Because, if you don’t know where you’re going and why, you don’t need to be here.) What’s the allure of Mickey Mouse? (He could break all sorts of rules and get away with it.) What’s a sworn brother in China? (Somebody who fights for your honor even when you’re not looking.) Covering nearly a half-century from 1971 to the present, these stories open a vivid window on a rapidly evolving China and on the zigzag learning curve of the China trippers themselves.